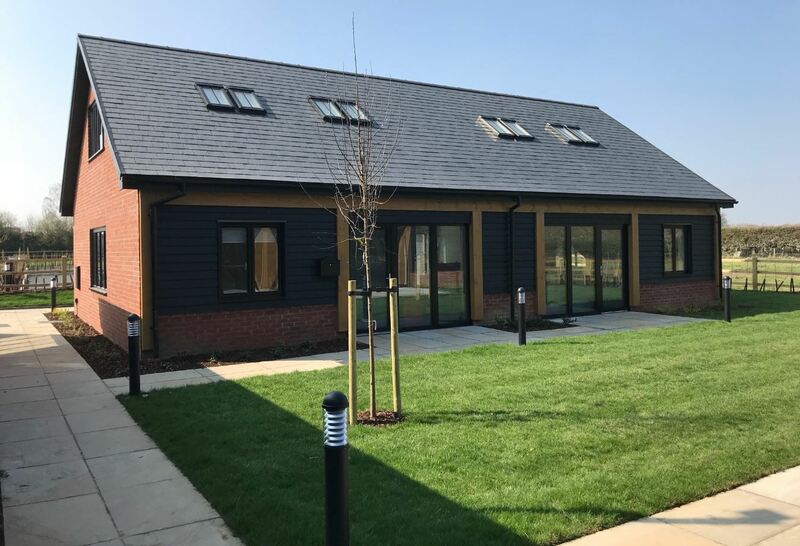 Take advantage of our CAD office in Colchester, Essex, a recognised centre of design excellence where we turn customer ideas into world-class air conditioning solutions. Our draughtsmen and women work closely with regional contract managers and can print to large-format plotters at your closest Adcock branch. Adcock’s business partnerships with leading manufacturers like Mitsubishi, Toshiba and Fujitsu mean we can design ever-more energy-efficient and environmentally-friendly systems. Our in-house design capability means we can respond quickly to your enquiry, issuing floor plans, quotations and working drawings to tight deadlines. Our CAD designers can survey any property anywhere in the UK to custom design and produce all necessary paperwork, collateral and safety signage. Post-installation, we supply comprehensive handover files for the end user’s convenience and peace of mind. 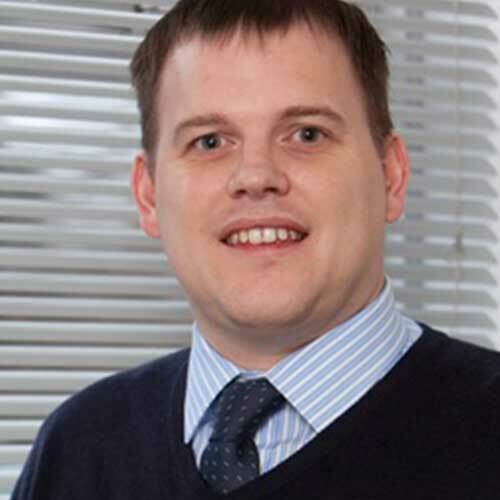 Andrew heads up the team in our CAD office and can advise on all aspects of bespoke design for air conditioning, heating, cooling and ventilation systems. From the CAD office Andrew and his team produce all our drawings and hand over documentation for projects. Andrew has been with Adcock since May 2004. He started working life as a CAD draughtsman when he left college in 1994 and has achieved many achievements and qualifications over the years, his main achievement being the Higher National Certificate in mechanical engineering. In more recent years Andrew and his team have successfully completed training in Autodesk Revit and 3D modelling packages which has allowed Adcock to successfully work on a recent BIM level 2 project.